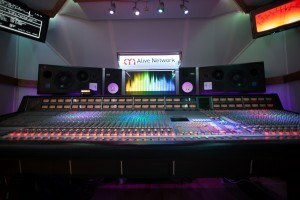 Our 30m2 tracking room hosts a pristine Neve VR36 console with Flying Faders, ATC monitors, Prism ADA-8XR’s converters and a stunning rack of world class outboard. 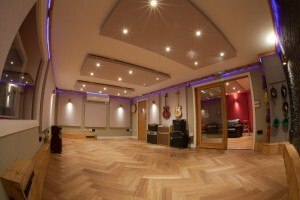 At 55m2, our beautiful oak floored live room and adjoining iso-booth comfortably accommodate up to 11 piece bands, with excellent lines of sight to the control room. 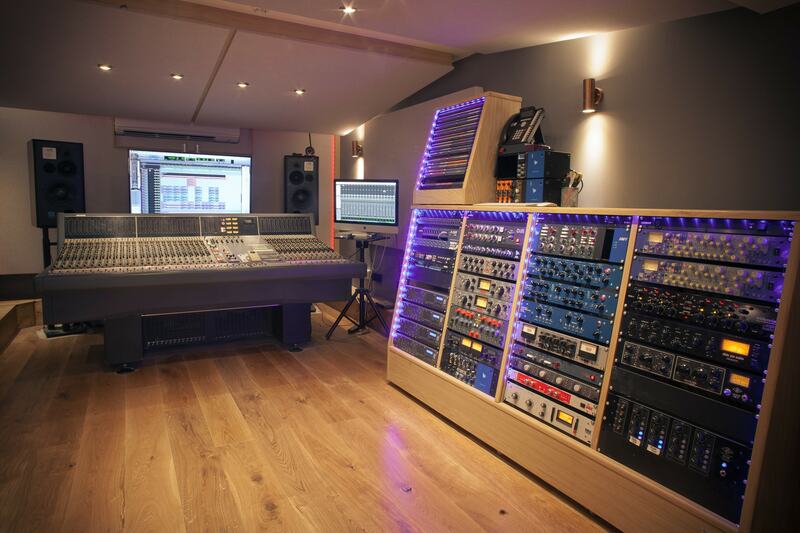 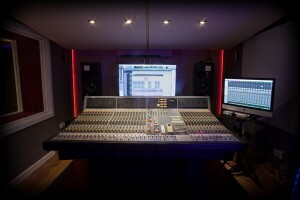 Our 17m2 mix room features a classic SSL 4000 G+ console with ATC monitoring, Pro Tools HDX2, a world class selection of outboard and a dedicated overdub booth.